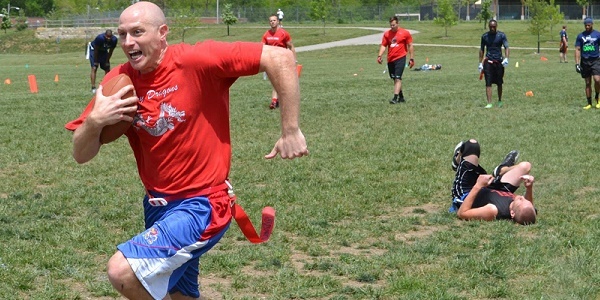 KC Metro Sports Leagues The largest and highest quality mens sports leagues in Kansas City including Mens Flag Football, Mens Basketball, & Mens Softball. We do this by offering individual stats and keeping up to date on the latest rules and giving you the finest facilities. 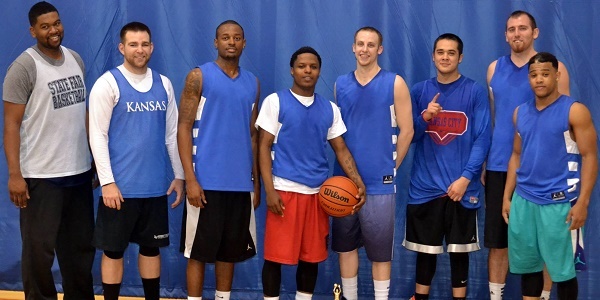 If you are serious about your leagues, you need to join one of our premier mens sports leagues. 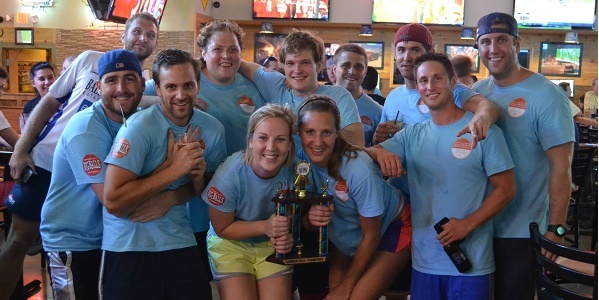 KC Big Balls The largest and most fun beer kickball league in Kansas City. We play under the lights and custom t-shirts are given to every participant. 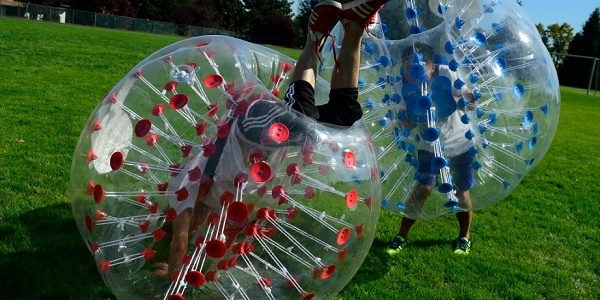 A great alternative to going to the bar. KC Play Flag Football Offering awesome youth flag football to kids in the Kansas City area ages 4-14. We know what kids love and parents need. Games are always on Sundays and you'll deal with the friendliest and most knowledgable staff in town. If you would like to join our league next season, sign up on the link above or contact us to find out more information.